Thomas, M.J. The Secret of the Hidden Scrolls: The Great Escape- Book 3. Nashville, TN: WorthyKids/ Ideals. 2018. 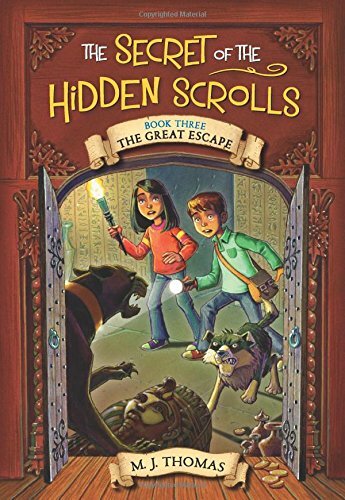 Traveling to Ancient Egypt to witness the Exodus, Peter, Mary and their faithful companion dog Hank, find themselves on a treasure hunt for scrolls. Having only 14 days to find the missing ancient scrolls or being stuck in Egypt forever, Peter, Mary and Hank must work together in the past time period to discover the secret. Journeying through a desert, befriending the Pharaoh’s daughter, understanding the plagues, and learning biblical history and truths in the process, The Great Escape provides a captivating, honest and exploratory experience in a beginning chapter book. Book 3 in The Secret of the Hidden Scrolls series, this newest addition, The Great Escape, continued the adventures, imagination and success of the previous two books in the same series. Geared towards ages 6-9 year olds (grades 1-3), this starting chapter series is Biblically accurate, immersive in history, and has relatable characters and interesting events. Perfect for the intended audience, the series would also work well as a Bible lesson in Sunday school, a study section for elementary school, or personal time either reading aloud or beginning to read on own. I appreciated the suggested further reference to the Bible at the end of the book. 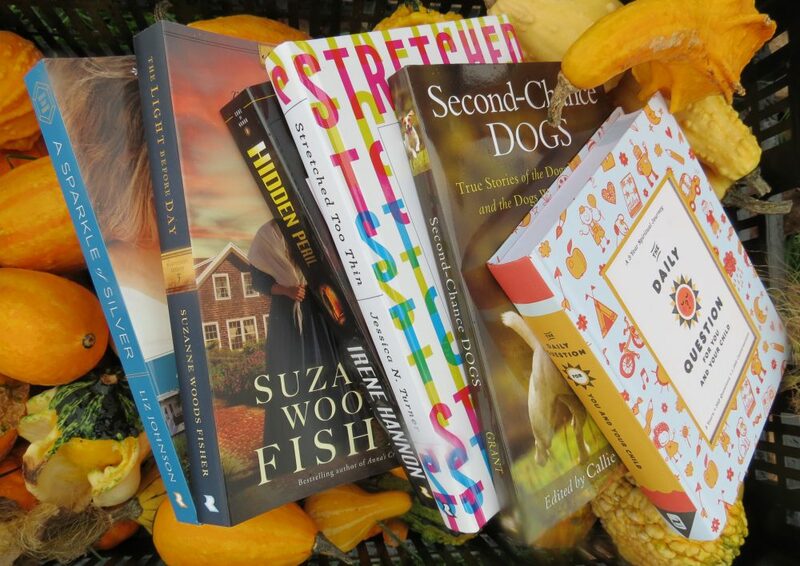 Hopefully, more books in this series will follow shortly.